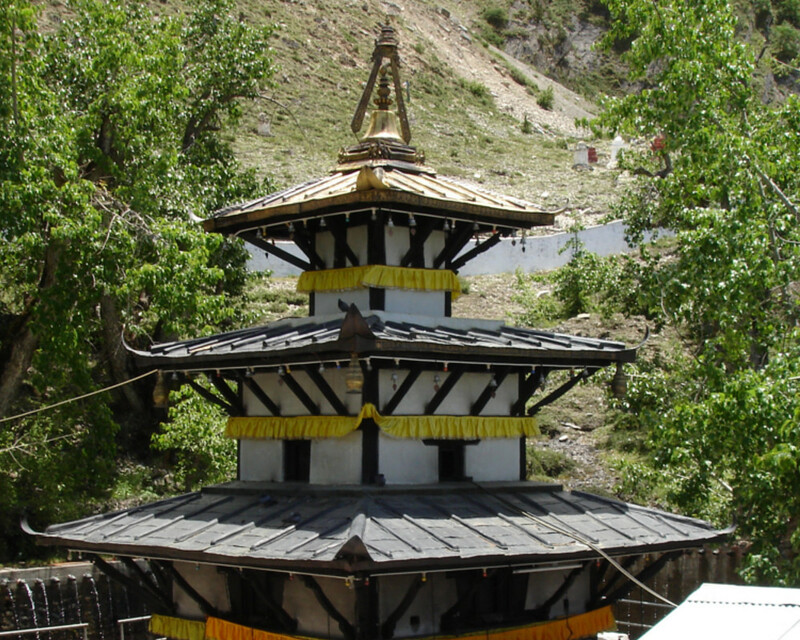 The temple Muktinath, dedicated to the Hindu God Vishnu, is the most popular religious site accessible from Jomsom. Visited by thousands of pilgrims each year, it is regarded as sacred by both Hindus and Buddhists as a place of liberation. Situated at an altitude of 2,800m, Kagbeni is a unique famous village of Baarah Gaun (lit. twelve villages) region in Mustang district. 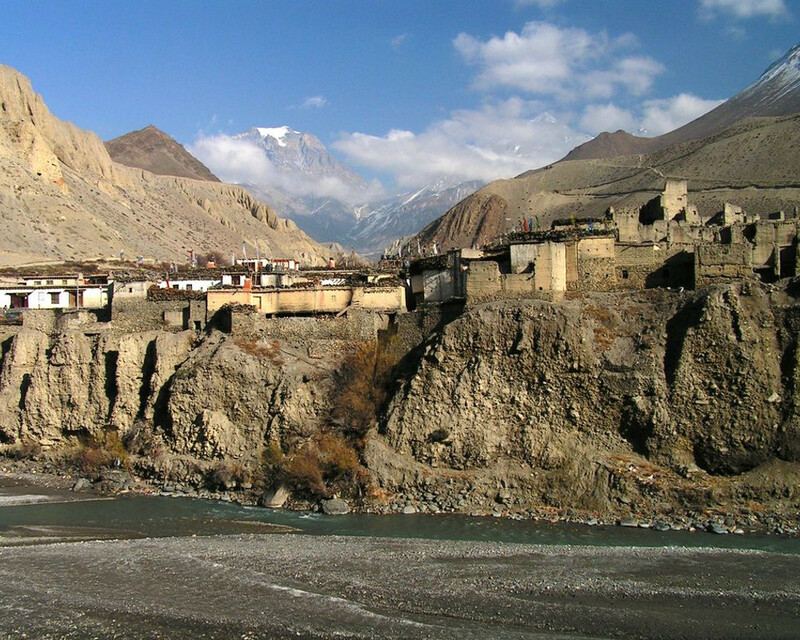 It lies in the popular Annapurna Circuit Trekroute and is a gateway to Upper Mustang. 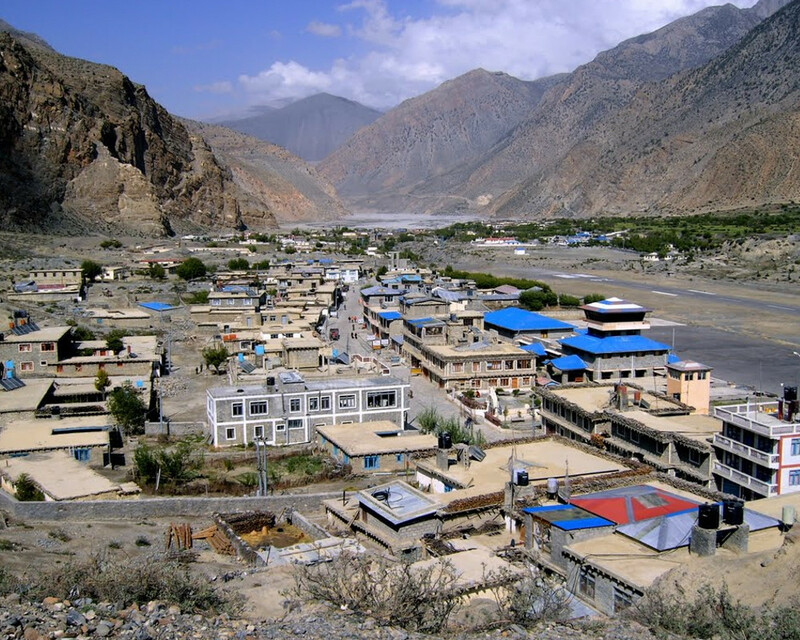 Jomsom, situated at an altitude of 2710m, lies in the Trans -Himalayan rain shadow zone which causes a rather dry climate forming a desert - like landscape. It falls in the popular Annapurna Circuit Trek route. North of kagbeni lies the land of Lo, the Lo Tsho Dyun, an area closed to forefingers until 1992. It is better known as “Mustang”. Between 1400 and 1600 AD, Lo dominated the salt route trade between india and Tibet. 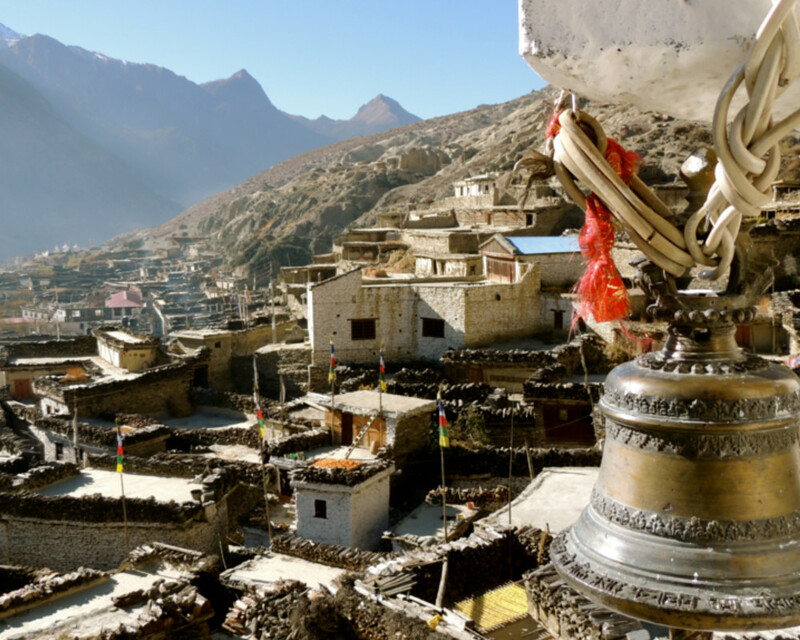 The present residents of Lo share much in common with their neighbours in Tibet, including language and Buddhism. It lies in the Trans - Himalayan rain shadow zone and therefore stays more or less untouched by raging monsoon of lower belts. 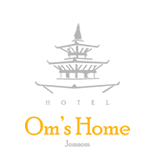 The village is mostly inhabitated by the Mawatan Thakalis representing four distinct clans.